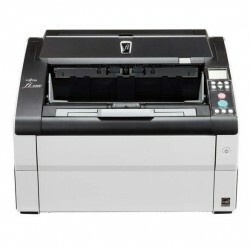 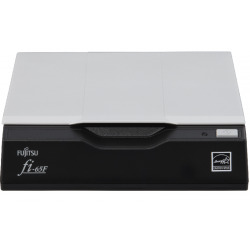 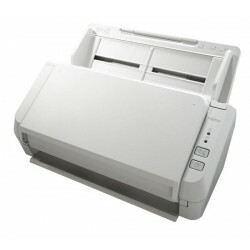 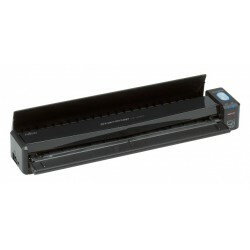 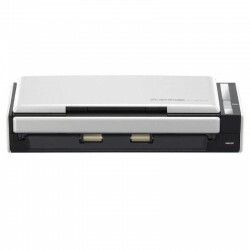 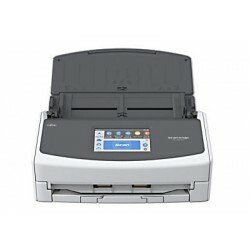 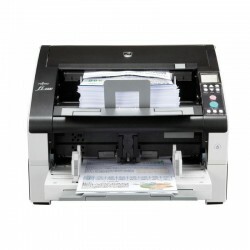 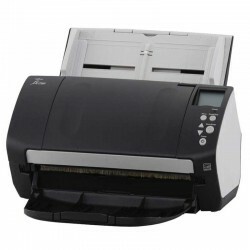 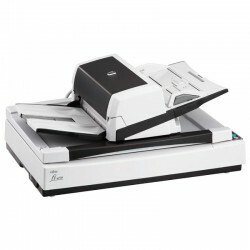 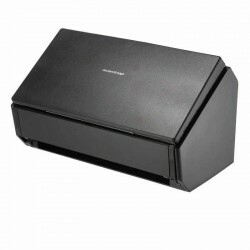 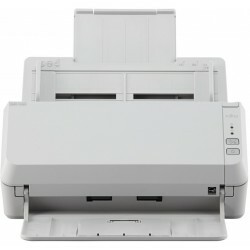 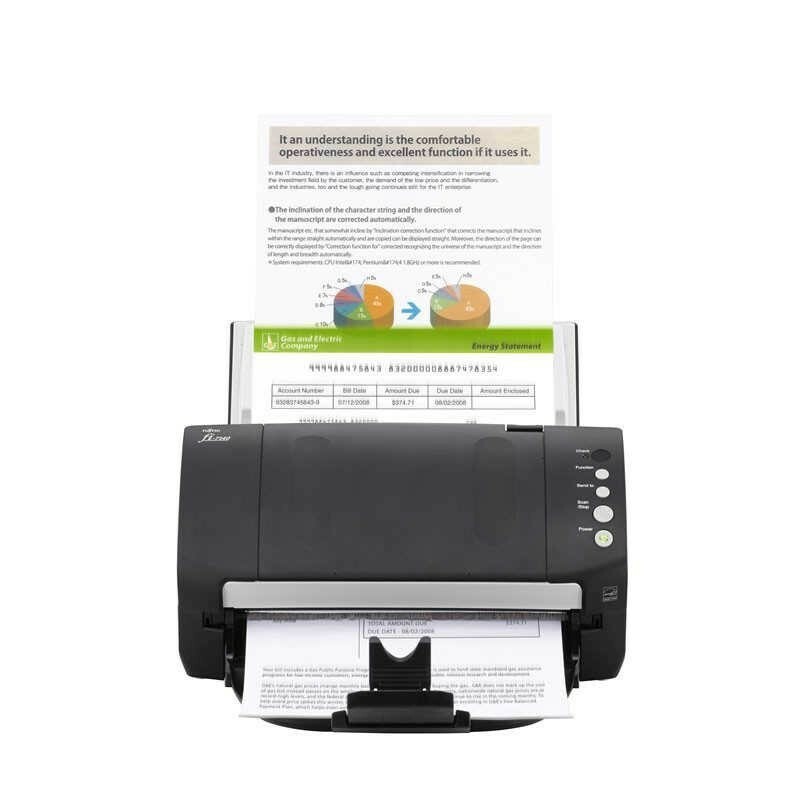 Scanner FUJITSU Fi-7140 PA03670-B101 40ppm Duplex Fi7140 - CompuSales de México S.A. de C.V.
Each package contains 5 carrier sheets. 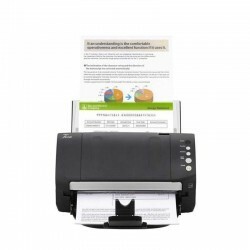 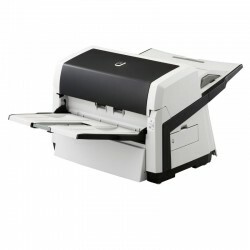 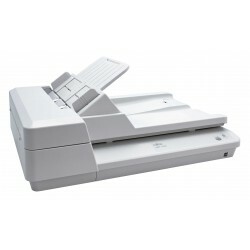 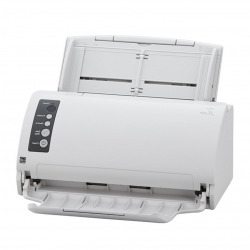 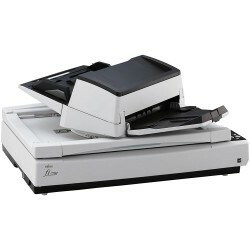 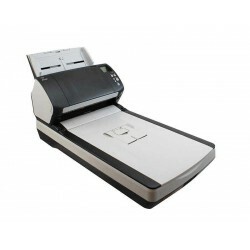 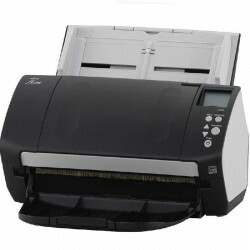 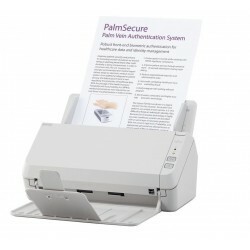 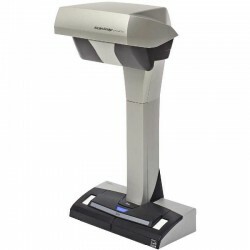 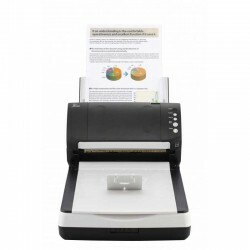 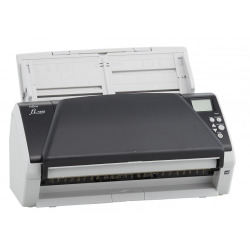 It is recommended that each carrier sheet be replaced after it has been used for 500 scans. 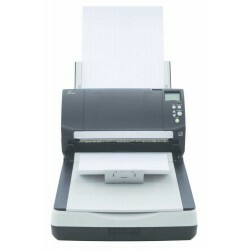 Lifetime: Every 200,000 sheets or one year.